“Group Therapy” is the weekly radio show from Above & Beyond - the London based trio described by DJ Magazine as "the biggest DJ/production collective the UK has ever produced". Showcasing the finest in trance and progressive, Above & Beyond's "Group Therapy" radio show is two-hour show, which includes a 30-minute guest mix from the trio's favourite artists. 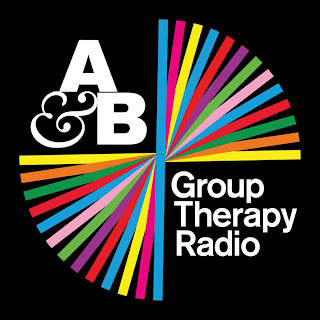 The "Group Therapy" radio show also includes regular guest interviews, classic "Flashback" tracks and upfront exclusives from electronic music's biggest labels, including Above & Beyond's own Anjunabeats. Each week, thousands of fans join in the global Group Therapy conversation using the hashtag ABGT on Twitter, and via the online hun at aboveandbeyond.nu/radio. Above & Beyond - ABGT #Guest Mix Special 2013.